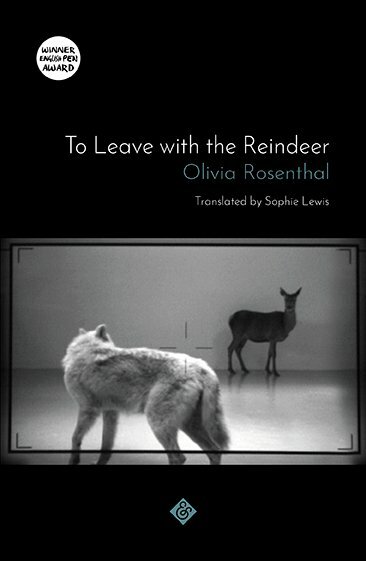 To Leave with the Reindeer is the account of a woman who has been trained for a life she cannot live. She readies herself for freedom, and questions its limits, by exploring how humans relate to animals. 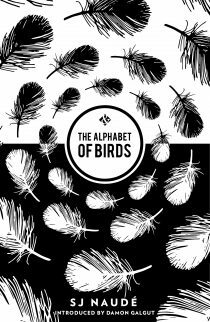 Rosenthal weaves an intricate pattern, combining the central narrative with many other voices – vets, farmers, breeders, trainers, a butcher – to produce a polyphonic composition full of fascinating and disconcerting insights. Wise, precise, generous, To Leave with the Reindeer takes a clear-eyed look at the dilemmas of domestication, both human and animal, and the price we might pay to break free. 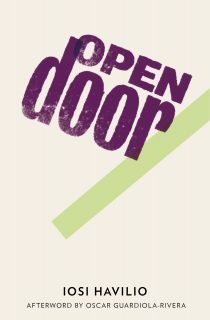 Subscribe to And Other Stories before 10 September 2018, you will receive a first edition copy of the book – in which all subscribers are thanked by name – before its official publication, as well us up to five other And Other Stories titles per year. Find out about subscribing to upcoming titles here.